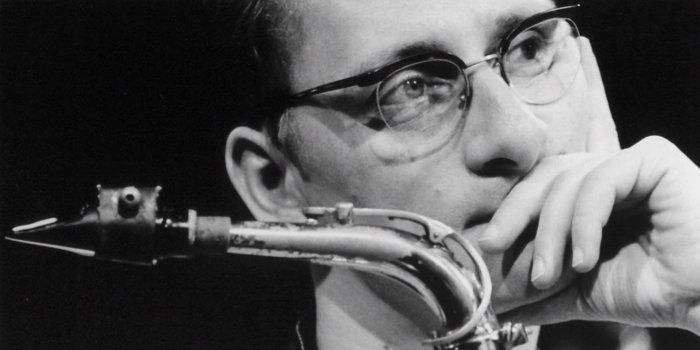 Frank Gratkowski, who was born in Hamburg, Germany in 1963, started playing saxophone at 16. Following a period at the Hamburg Conservatory (Hamburger Musikhochschule), he moved to Cologne, Germany in 1985 to study at the Köln Conservatory of Music, and graduated in 1990. 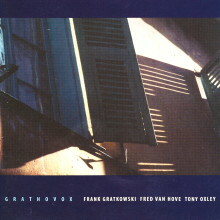 Gratkowski also studied with Charlie Mariano, Sal Nistico, and Steve Lacy. Gratkowski has worked as a soloist in various international formations (Klaus Koenig Orchestra, Tony Oxley Celebration Orchestra, WDR Big Band, etc.). Since 1990, he has given solo performances throughout Europe, Canada, and the USA. 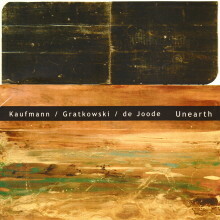 Since 1992, he has worked with pianist Georg Graewe. In 1995 he founded the “Frank Gratkowski Trio” with Dieter Manderscheid and Gerry Hemingway. In 2000, Frank added Dutch trombonist Wolter Wierbos. Gratkowski teaches saxophone and ensembles at conservatories in Cologne, Hannover, and Berlin, Germany, and gives workshops around the world.